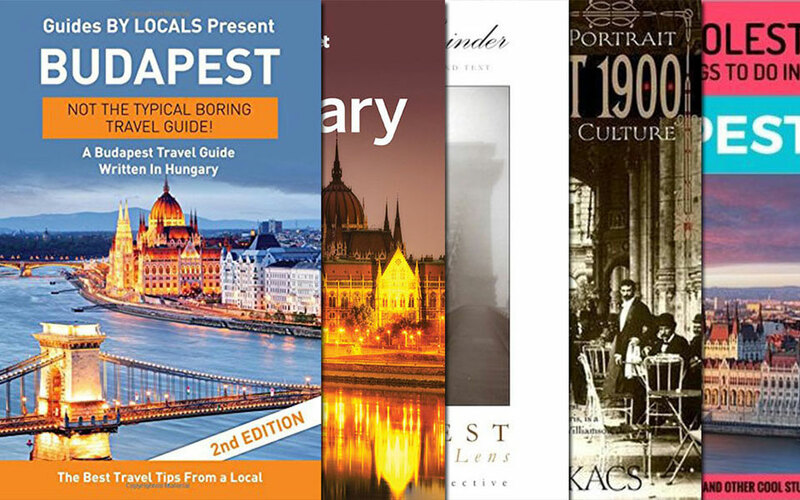 In the last couple of years, Budapest has become one of the most popular European travel destinations. Almost every week, the city is featured in articles by The Guardian, Huffington Post, the Daily Telegraph, Lonely Planet or Condé Nast Traveller, just to mention a few. 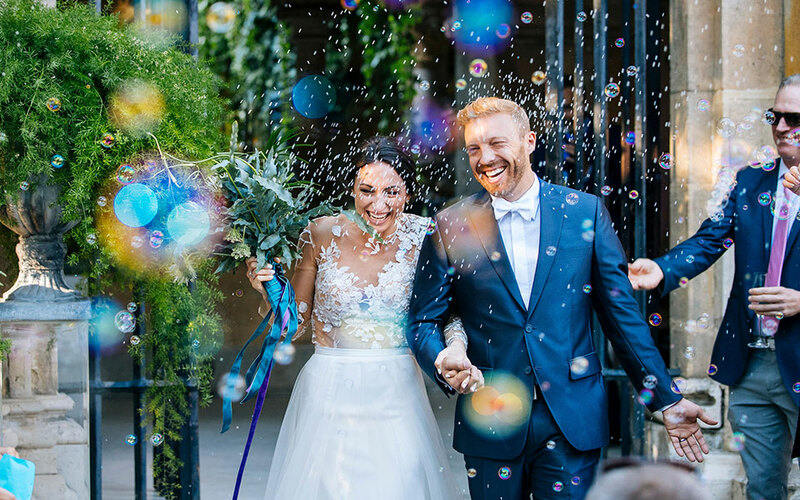 In these articles, you can usually read about the thermal baths and the ruin pubs, but did you know that Budapest is also a very popular city for destination weddings? 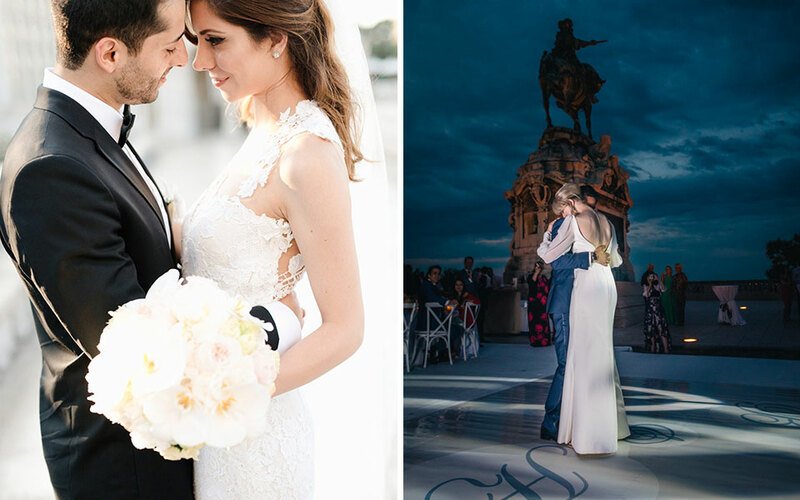 We asked Dóra Helmeczi, one of the most successful wedding planners in Budapest about this exciting face of Budapest. Tell us a little bit about yourself. 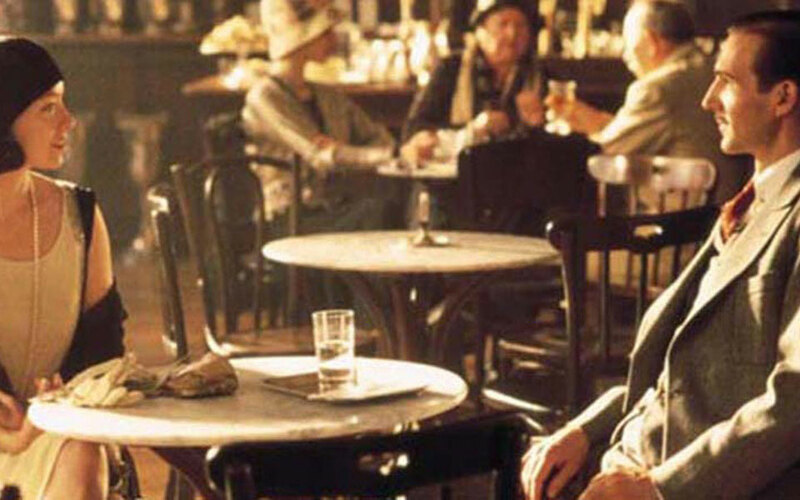 When and how did you come up with the idea of starting Budapest Wedding? 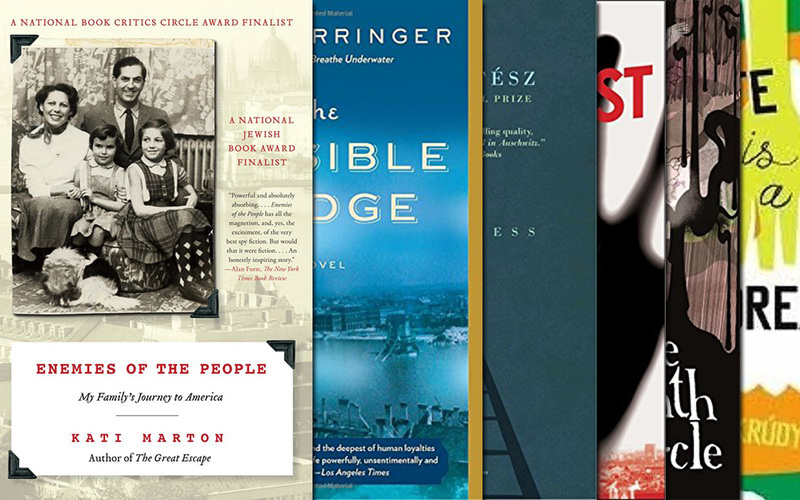 I moved to London when I was 25 and soon got a job at the London office of the Hungarian Tourism Board, where my responsibilities included providing people with general information about Budapest and Hungary. It was during that time when Hungary joined the EU (in 2004) and low cost airlines started their daily operations to Budapest. Due to these cheap flights, more and more couples, youngsters and families could afford to travel to Budapest, and when they returned to the UK, I received phone calls almost every day from newly engaged couples. 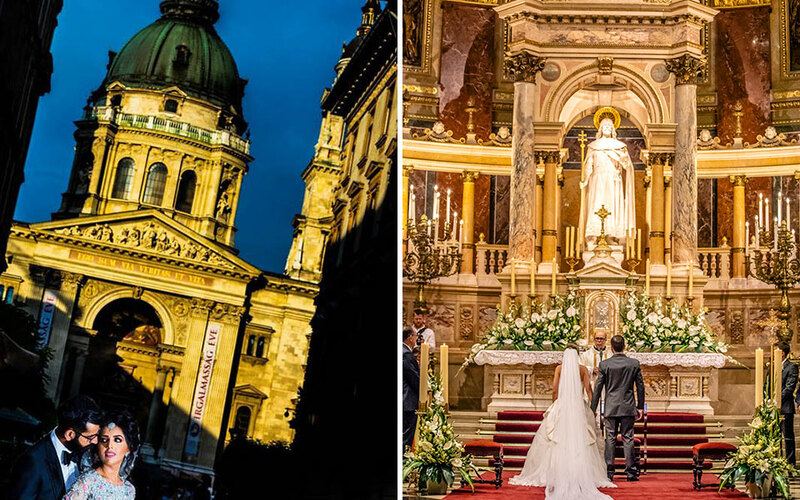 They wanted to know if it was legally possible for them to get married in Budapest because they simply fell in love with the city and the sites, such as the Basilica, Matthias Church or with the view from Fisherman’s Bastion. 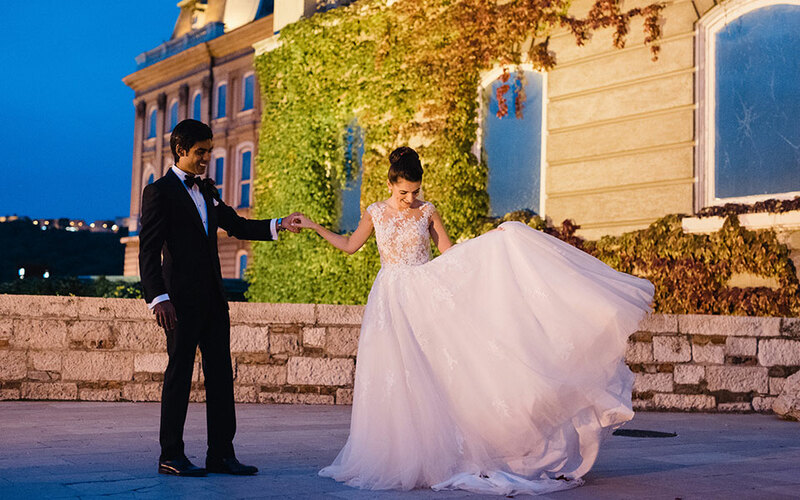 To be honest, at the time I did not know anybody who could organize weddings in Hungary for these couples, so I thought if one day I decided to move back home I would become a wedding planner for foreigners. Four years later, it all became a reality, and I started making my dream come true. 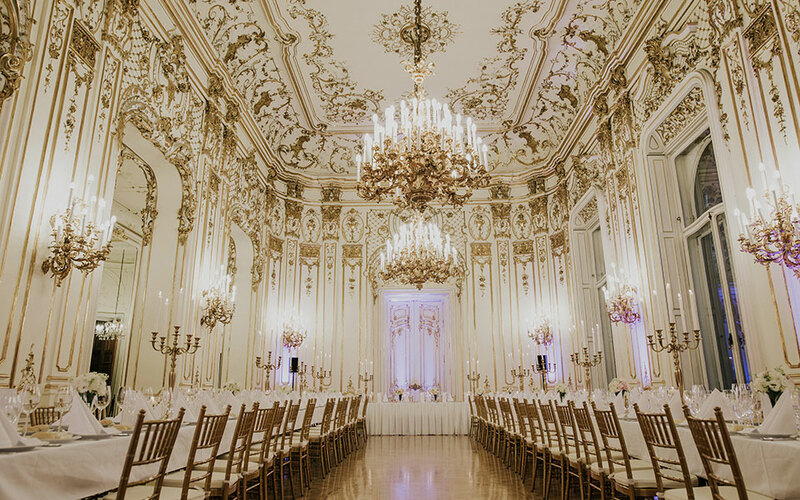 It wasn’t easy though as not many service providers, such as hotels and caterers, believed in the idea, but due to very hard work and diligence, Budapest Wedding is now the biggest agency on the market. I must tell you that I am so proud of the fact that I didn’t give up just because nobody could see the opportunity in this business idea. How many weddings do you have per year? At first, when I moved back to Hungary and started working on the project, I needed a full time job, so I could only do a few weddings per year and it really was just like a hobby or a second shift for me. Since 2013, Budapest Wedding has become my primary job and there were years when I did 25-30 weddings a year. But today, we do maximum 15 weddings per year and we also started doing 4-5-day events. I now have a team of 5 and we’re growing every year. In the future, I’m planning to enter the corporate sector, too and also organize social events abroad. As long as couples don’t ask me to turn the National Gallery into Buckingham Palace, they can basically ask for anything. However, we only offer full service wedding planning with the following options: Our basic package includes 15-20-hour of wedding planning and an onsite coordinator. This option is ideal for couples who are planning to have a smaller wedding. The Unlimited Package includes unlimited hours of planning as well as two onsite coordinators and these weddings are fully customizable. Couples can also add a master of ceremony if they choose the All-Inclusive Package. I also work with excellent professional photographers and videographers because it’s so important to capture the couples’ most special moments of their wedding day. After all, it is a day that you want to remember for the rest of your life. What is the main asset of Budapest? What makes this city so popular among couples? Budapest is a stunning city with UNESCO World Heritage Sites and it’s one of the most beautiful wedding destinations with very competitive prices. 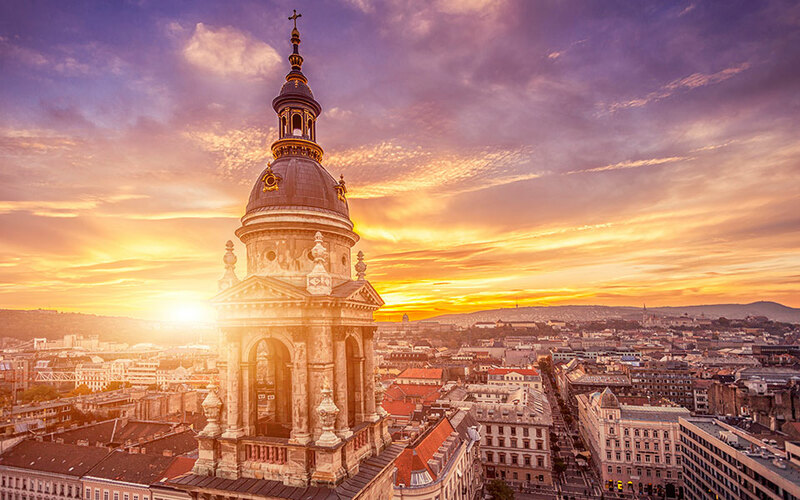 In addition, in Budapest, it is actually possible to use special venues and locations, such as museums, but also the St. Stephen Basilica or Matthias Church can definitely take people’s breath away. What is the nationality of the couples you work with? They are coming from all over the world, so there is no specific country that I would highlight. What are the most popular wedding locations in the city? 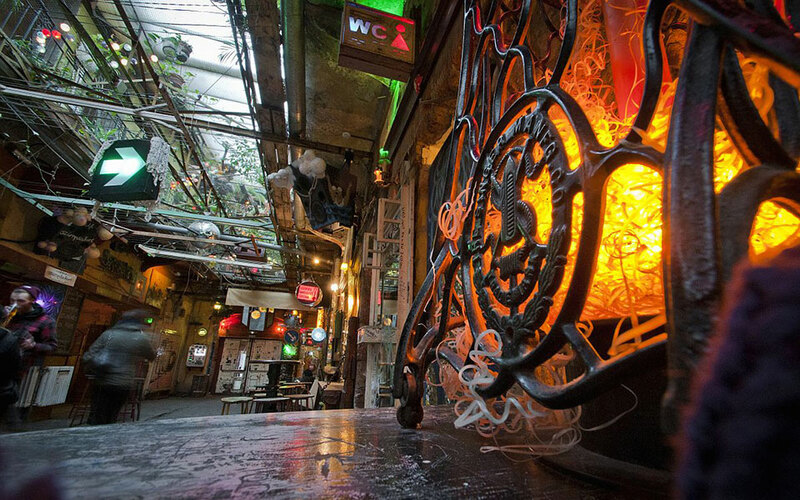 Couples usually like venues with a view combined with both indoor and outdoor options, big ballrooms or museums, but nowadays there are more and more demand on ruin pubs as well. If they can afford to throw a bigger party then the Savoy Terrace or the Lions’ Court are the typical places that they are considering. Places like the Savoy Terrace or the Lions’ Court sound like very expensive and luxurious wedding venues. Yes, these locations are not the cheapest ones but if a couple wants a truly magical day, then these are up for grabs. We know that all weddings are special but have you had a favorite one over the years? Yes, I have. It was the wedding of a Persian–Swiss couple in 2013, held up on the Savoy Terrace, followed by a party in the Lion’s Court. The next day we organized a Danube sightseeing trip during sunset with gypsy musicians, which was a real Hungarian experience. Everybody just loved it, including the partners we worked with. 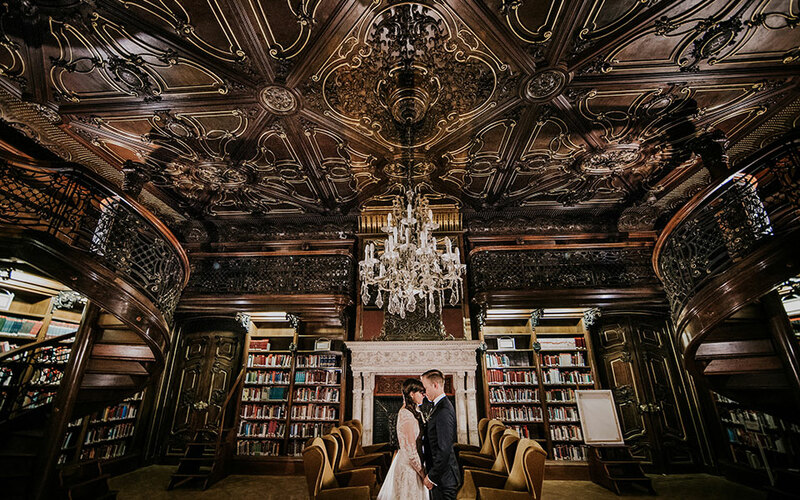 Are you ready to start planning your dream wedding in Budapest? Fill out this quick form to get in touch with Dóra and her team. What is your budget for the wedding? Please also specify the currency. Which of the following services do you need help with? These pics are so romantic! 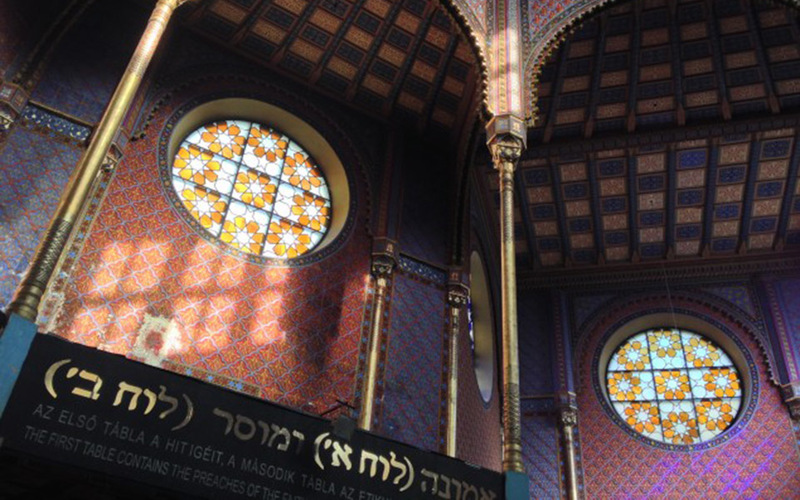 If I didn’t have older relatives I would love to have my wedding in Budapest! My fiance and I are traveling to Prague and Budapest from 29th Aug to 5th Sept and we are interested in doing a pre wedding shoot there and we are looking for good but inexpensive photographers that we can we can collaborate with.